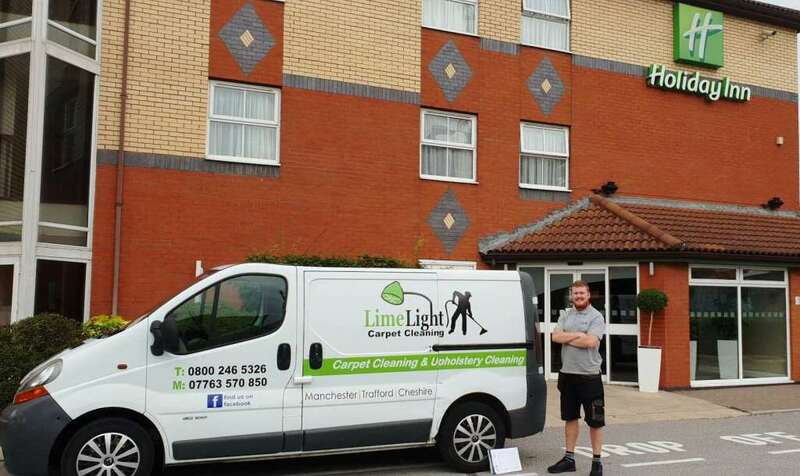 "Limelight Carpet Cleaning in Manchester can professionally clean your commercial carpets to the highest of standards, which creates a warm, welcoming and hygienic environment for your staff and customers, and will also save you the high costs of replacing them. 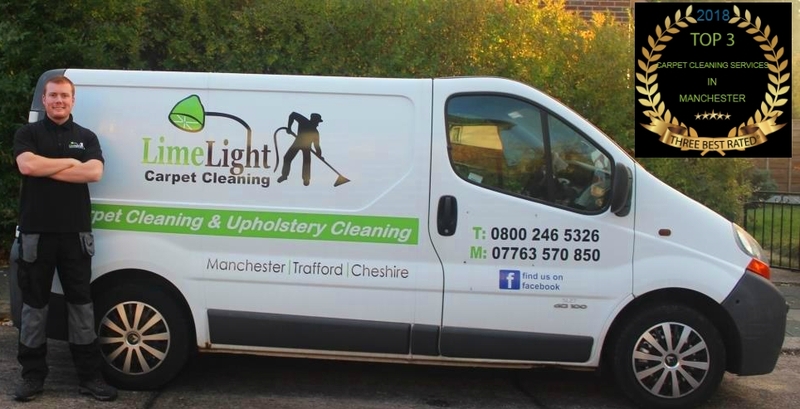 Our Manchester Commercial Carpet Cleaning Service is unmatched in terms of the price we charge and the level of our carpet cleaning results. Limelight have contracts with some of the largest and well known Estate Agents, Retail Outlets & Commercial Companies in Britain, and we only secure these through delivering the best and cleanest results each and every time." 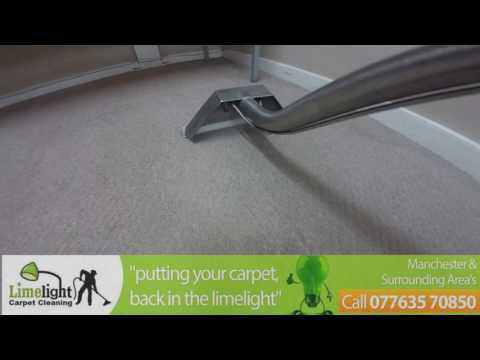 Considering Using Limelight For Your Carpet Cleaning Needs? 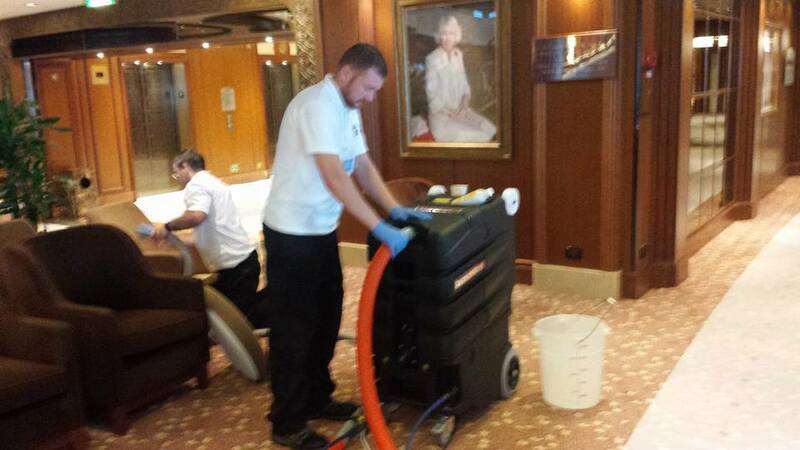 Here at Limelight Carpet Cleaning in Manchester, we clean commercial carpets for estate agents, offices, pubs, care homes, retail outlets, hotels, we have even cleaned aboard cruise ships! As a local family run business who provides itself on delivering results, we realize that you want the highest quality of a carpet cleaning service in Manchester, and for it to be performed by experienced and professional carpet cleaners at an affordable rate, and that is just what we do!